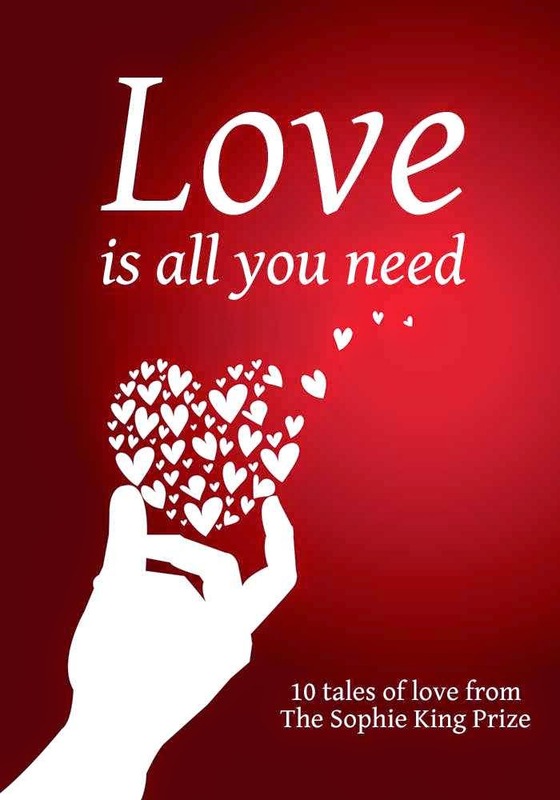 Croak & Dagger member Linda Triegel has a short story in e-anthology Love is All You Need available now on Amazon, scheduled to be published in book form August 4th. Linda’s story “Working It Out” is one of ten short romance stories that won top honors in the 2014 Sophie King Prize Contest sponsored by Corazon Books/Wyndham Media Ltd. of London. As Elisabeth Kidd, Linda previously had published nine historical romances, seven of which are available in e-book form from www.regencyreads.com. Linda grew up in Connecticut and has lived in several states and countries, calling Albuquerque home for the last eight years. She didn’t think of becoming a writer until she graduated from college and embarked upon a career in…well, there was the problem. She hadn’t yet decided what she wanted to be when she grew up. An avid reader as a child, it was perhaps inevitable that she would turn to writing, but this happened only after she stumbled into her first job, in banking, which had the advantage of being in London. There she discovered the English author Georgette Heyer – and was hooked. On returning to the States, she practiced her craft reporting for her hometown newspaper and eventually published several stories and travel articles as well as numerous theater review in addition to her novels. She is currently working on another Regency and a cozy mystery.